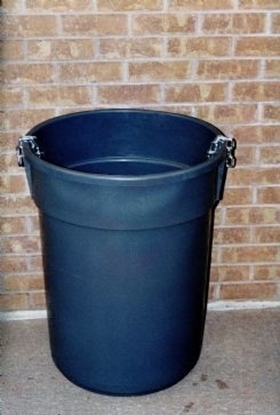 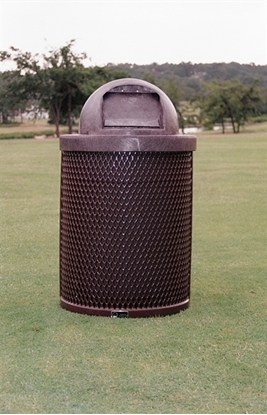 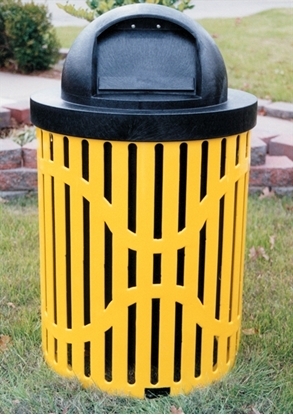 This unit secures any 32 gallon trash receptacle into the ground. 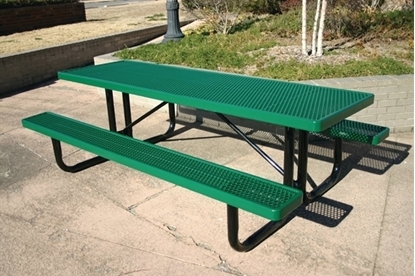 Install by setting into concrete. 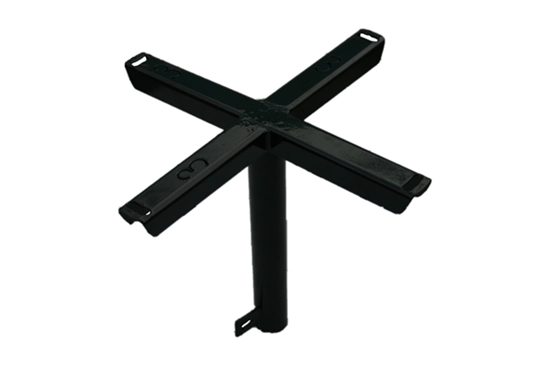 This mounting pedestal reduces theft and permanently secures the unit against harsh weather.